“$1649 / 350ft2 – Don’t Fuss with The Bus. Live Here At The Croydon. $300 move-in fee waived! $500 off first month rent w/move-in by 2/28/18. This amazing Art Deco building located in Dupont Circle has an abundance of light and sleek charms. The apartment homes are sun filled cozy space surrounded by bay windows capturing pure scenery. 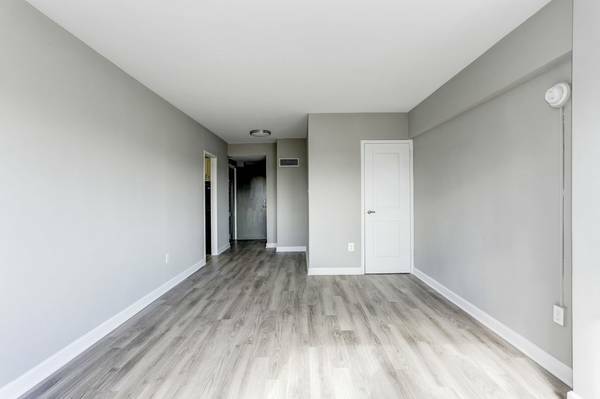 Each apartment has its own unique floor plan. Showcasing beautiful hardwood floors, generous closets and storage space, light fixtures throughout the home! 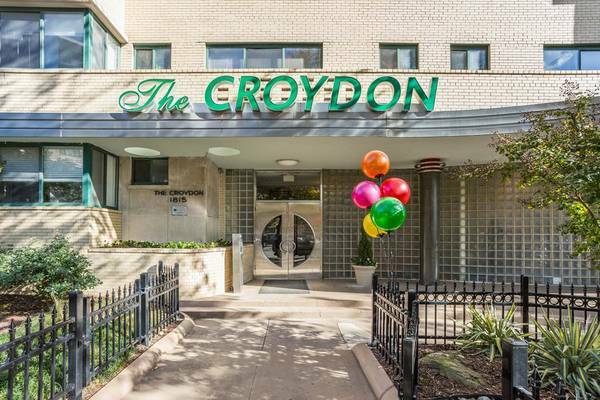 The Croydon is steps away from an oasis of popular restaurants, tourist attractions, and boutique shops. Conveniently located 1/2 mile away from the Dupont Metro( Red Line) and Dupont Circle fountain! The Croydon also offers: Package delivery services and the option to pay rent online. Great customer service!